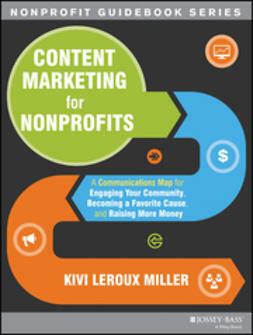 This is a new edition of Strategic Communications for Nonprofits, which was first published in 1999. 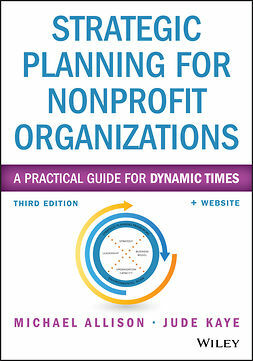 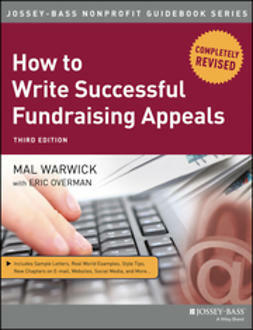 It is an up-dated, nuts-and-bolts guide to helping nonprofits design and implement successful communications strategies. 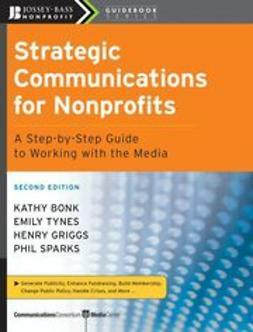 The book offers a unique combination of step-by-step guidance on effective media relations and assistance in constructing and developing an overall communications strategy aimed at creating social or policy change. 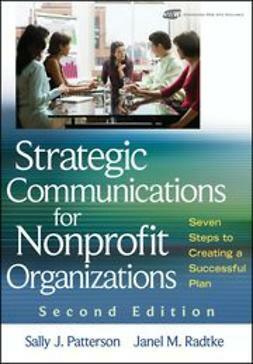 It first explains the basic principles of a strategic communications strategy that will define the target audiences you need to reach and tells how to develop the messages and messengers you use to reach them. 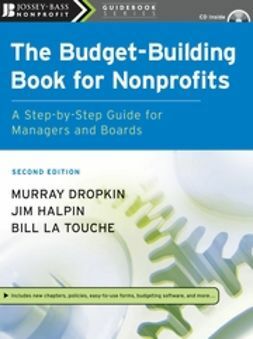 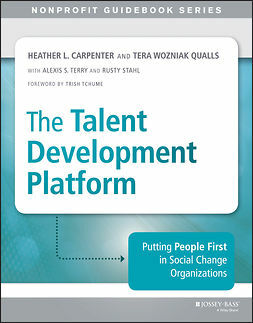 The book then goes on to address specific issues like earning good media coverage, building partnerships to increase available resources, handling a crisis, and more. 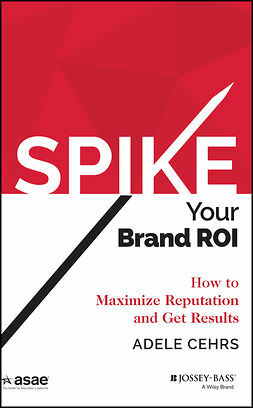 This second edition builds on the earlier work and includes new case studies, new trends in media and branding, ethnic media issues, and trends in technology.